Any good bath and kitchen remodeling company will tell you that the real problem in most houses isn’t the lack of space. It’s the lack of utilization! This is a common complaint because the vast majority of homeowners in this country buy existing houses instead of building homes designed to their specifications. It makes a lot of sense economically, but it does result in some functional mismatches. The challenge to us as remodelers is to partner with clients in figuring out how best to put that underused square footage to work. Here are some ideas we love! Basement. Common conversions for basements include home gyms and entertainment rooms. In some areas, they can even be transformed into rental suites. Attic. Attics make ideal spaces for kids’ bedrooms and playrooms. This project is a favorite among growing families. Ground-level room. A spare room on the ground level can make a convenient and efficient utility room to house a work table, washer, dryer, freezer and other large appliances. Formal dining room. Few households use formal dining rooms on a regular basis. A better use for the space would be as a study or home office, or as a playroom for kids. Undersized bedroom. Depending on where it’s located, a too-small bedroom can make a great powder room or walk-in closet. Oversized great room. It’s easy to carve out functional areas from a too-large great room, even without partitions. Examples include a sitting area, a reading nook or, if it’s near the kitchen, a breakfast nook. Space under stairs. While we wouldn’t suggest imitating Harry Potter with his “Cupboard Under the Stairs” bedroom, these conveniently situated spaces do make for great built-in storage. Want to discover your home’s untapped potential? 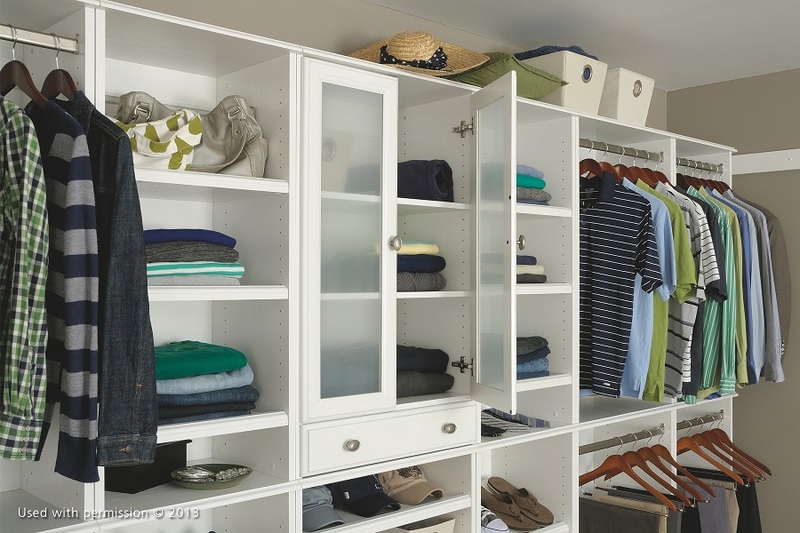 Feel free to talk to DreamMaker Bath & Kitchen of Orland Park about our closet organization systems, smart small-space solutions and other interior remodeling services. Give us a call at (708) 320-3417 or use our online contact form to schedule an appointment at our design center. See you soon!